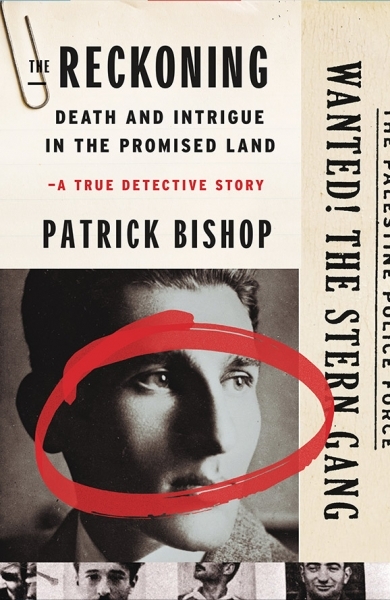 Patrick Bishop spent twenty-five years as a foreign correspondent covering conflicts around the world. 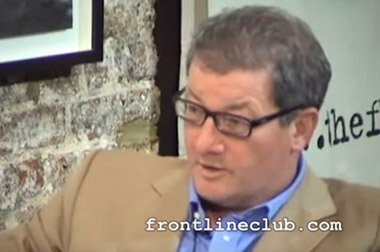 He is the author of two hugely acclaimed books about the Royal Air Force during WWII, Fighter Boys and Bomber Boys. 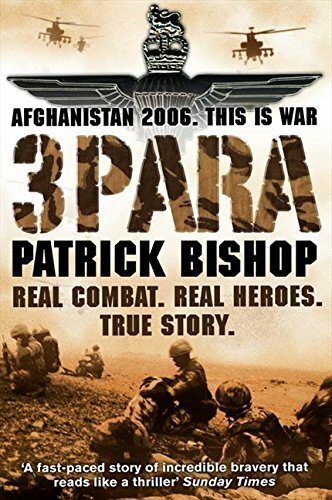 3 Para, an epic account of the British deployment to Afghanistan, was published in the summer of 2006. 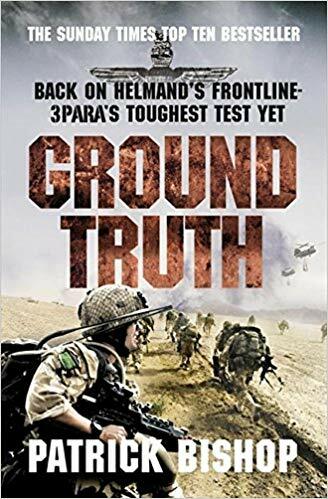 His first novel, A Good War, was published by Hodder and Stoughton in May 2008 and the follow-up to 3 Para, Ground Truth: 3 Para Return to Afghanistan, was published in May 2009 by Harper Press. 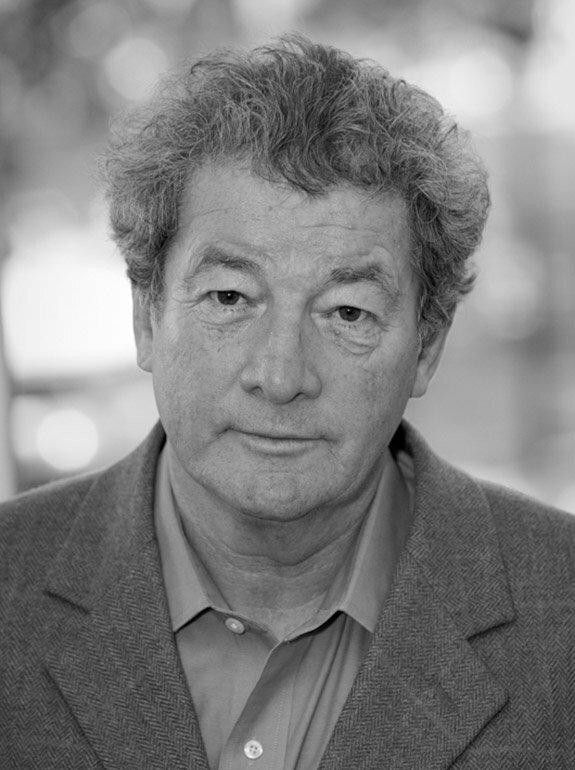 His most recent novel, Follow Me Home, was published by Hodder & Stoughton in 2011. 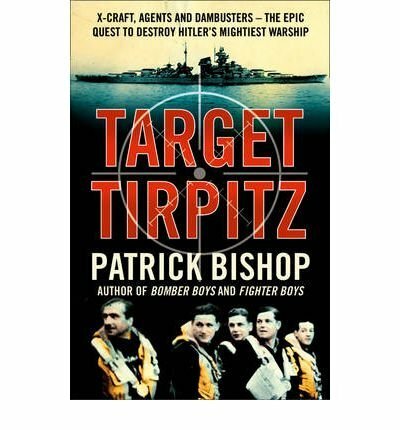 His other books include Wings, a history of the RAF, published by Atlantic in October 2012, and Target Tirpitz, about the sinking of Hitler’s most prized battleship, published by Harper Collins in February 2012, and The Reckoning, the story of the death of Avram Stern, was published by Harper Collins in February 2014. 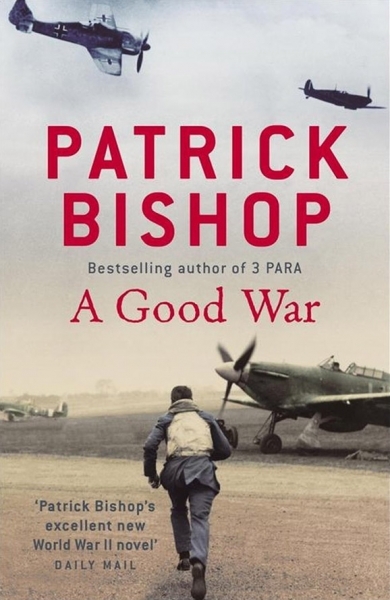 The Cooler King, which tells the story of WWII POW and escapee William Ash, was published by Atlantic in September 2015. 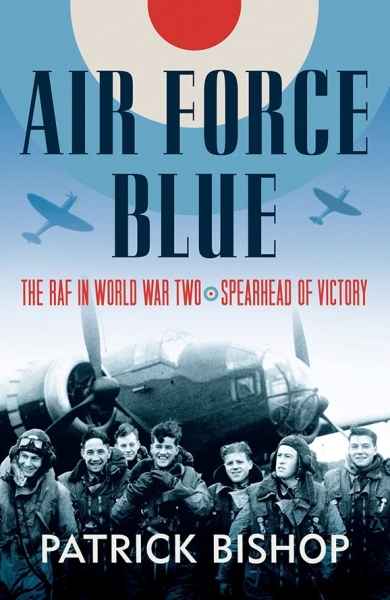 His latest book, Air Force Blue, which celebrates 100 years of the RAF, is a Sunday Times Bestseller.